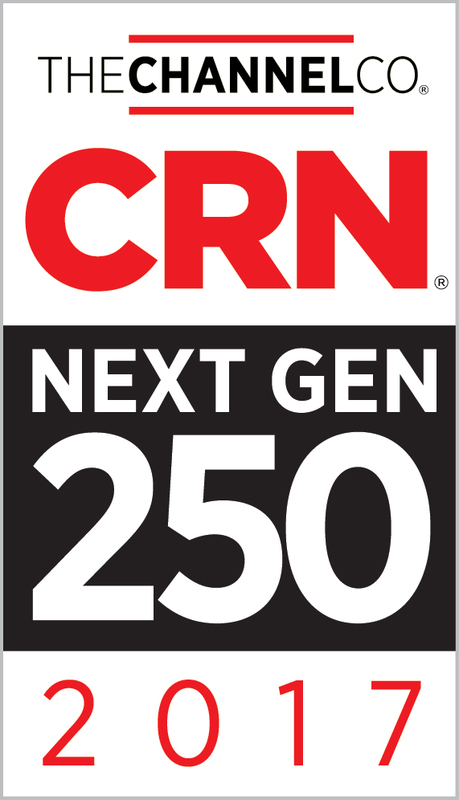 The Channel Company, has named Equilibrium IT Solutions, Inc. to its 2017 Next-Gen 250 list. The annual list recognizes standout IT solution providers who have successfully transformed their businesses to meet the demands of emerging technologies such as cloud computing, IoT, virtualization, mobility, business analytics and business intelligence. These solution providers, all in business for fewer than 20 years, have adapted to an evolving marketplace with a notable penchant for bringing key technologies to their clients before they become mainstream.